Kolibri’s package consists of a track application and a dispatch interface. The track application, KoliTrack, enables instant situational awareness. 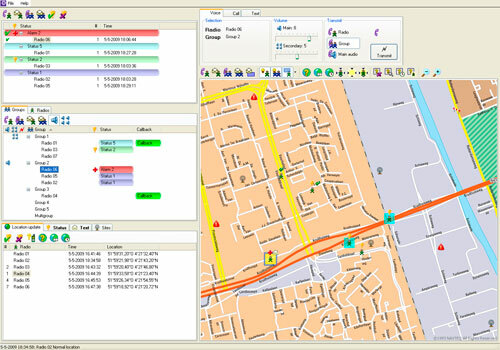 The dispatch interface is a full Computer Aided Dispatch (CAD), which effectively manages radio connections and communications with the field. The applications can be provided in one package or separately.